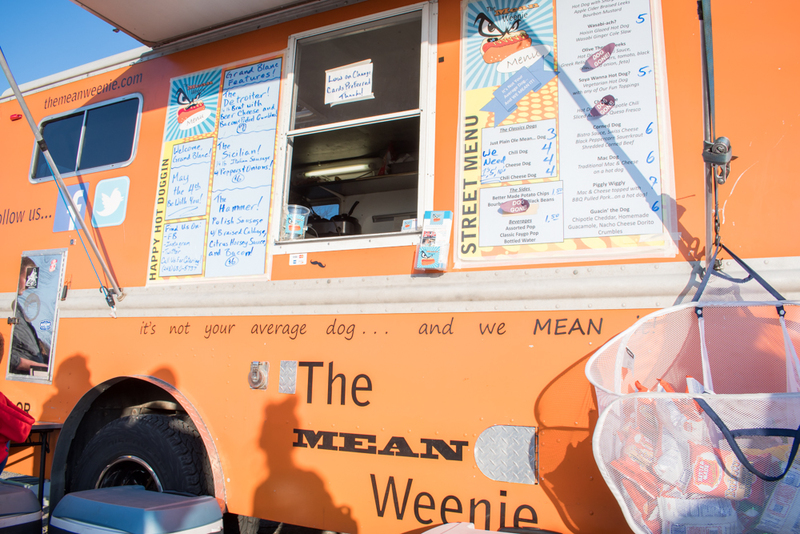 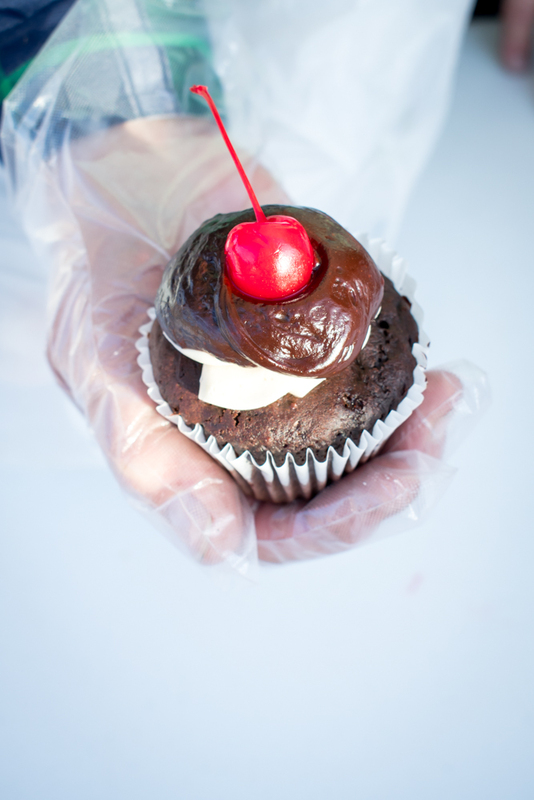 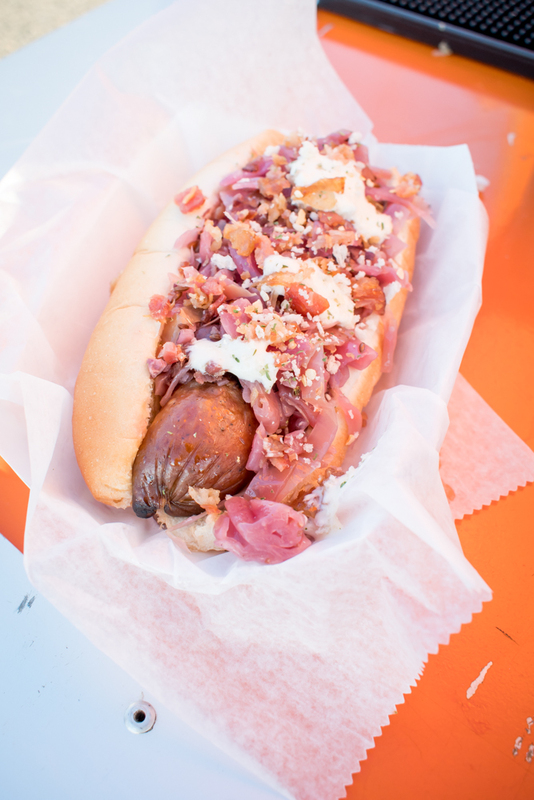 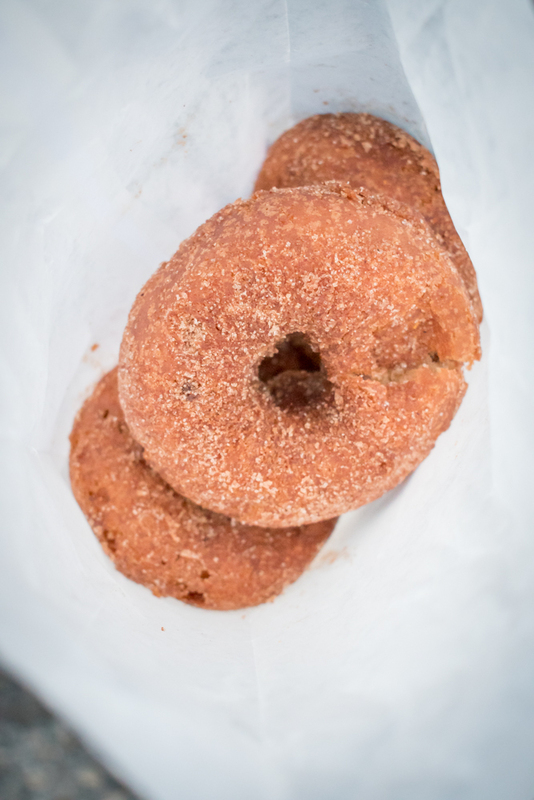 As the summer weather rolls in, so DO the food trucks! 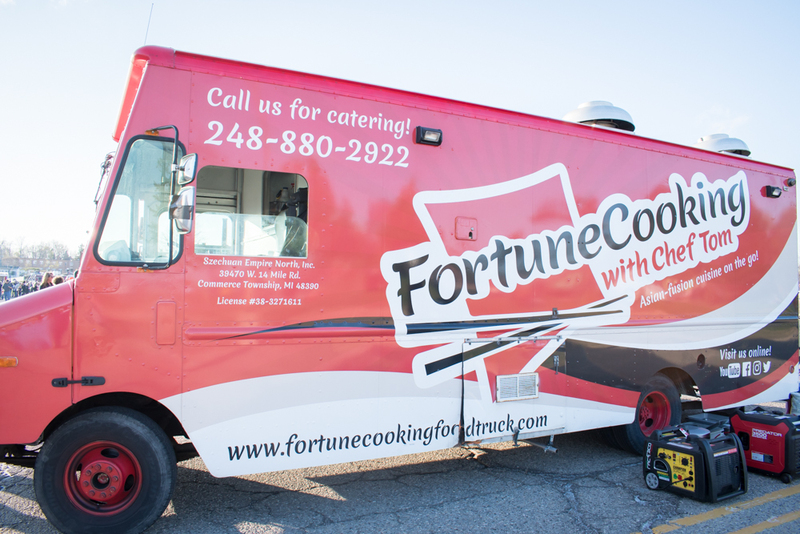 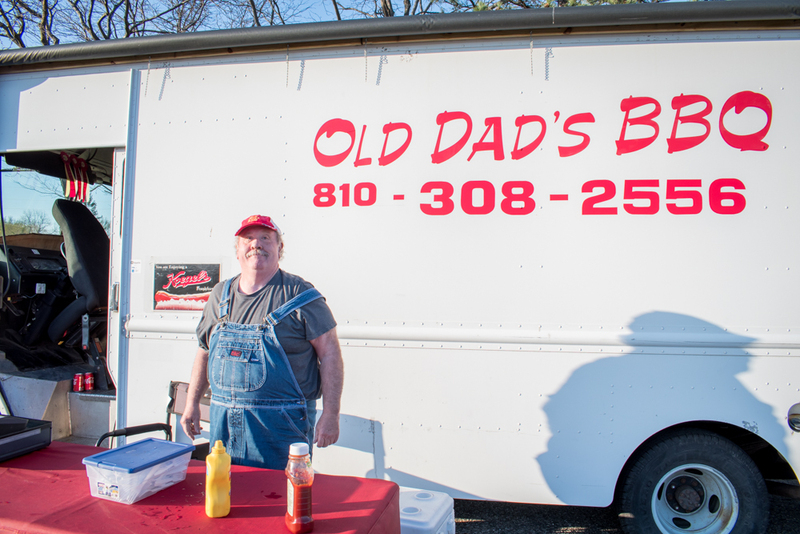 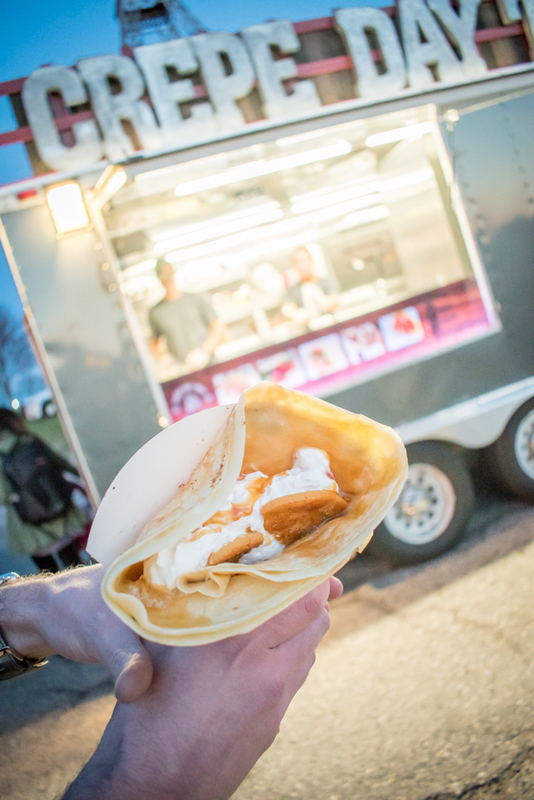 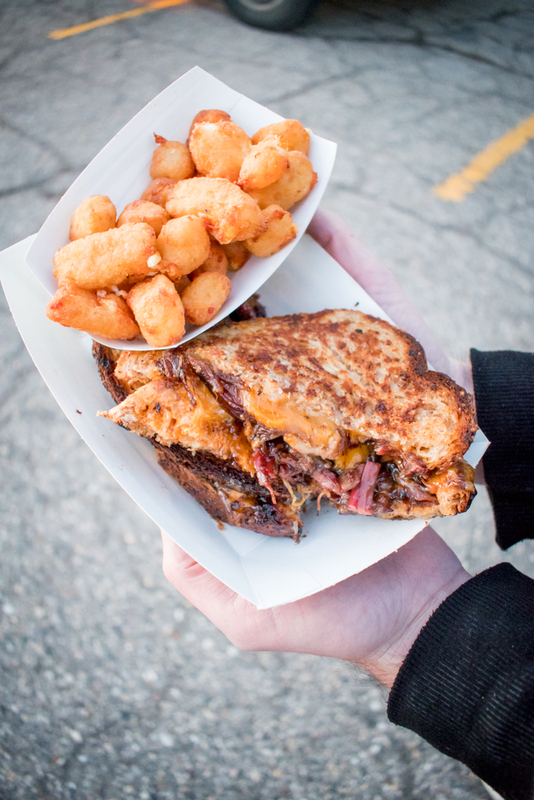 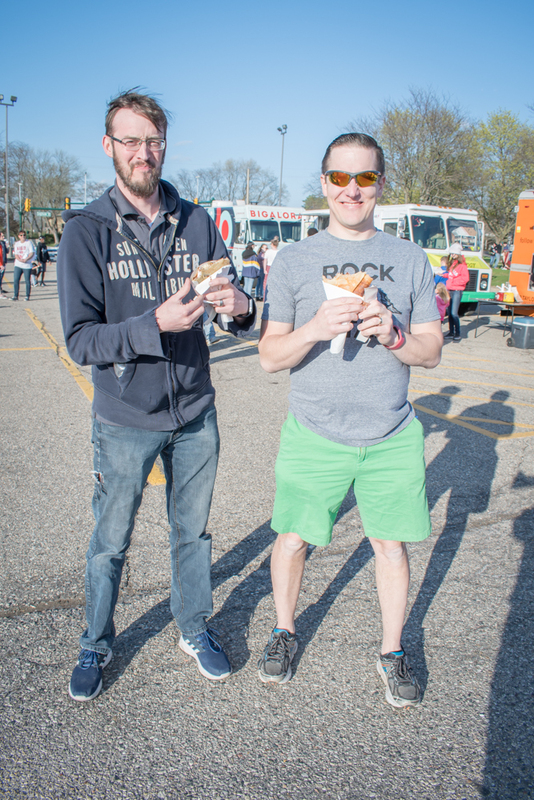 The Grand Blanc First Friday Food Truck Festival kicked off on May 4 outside Grand Blanc High School. 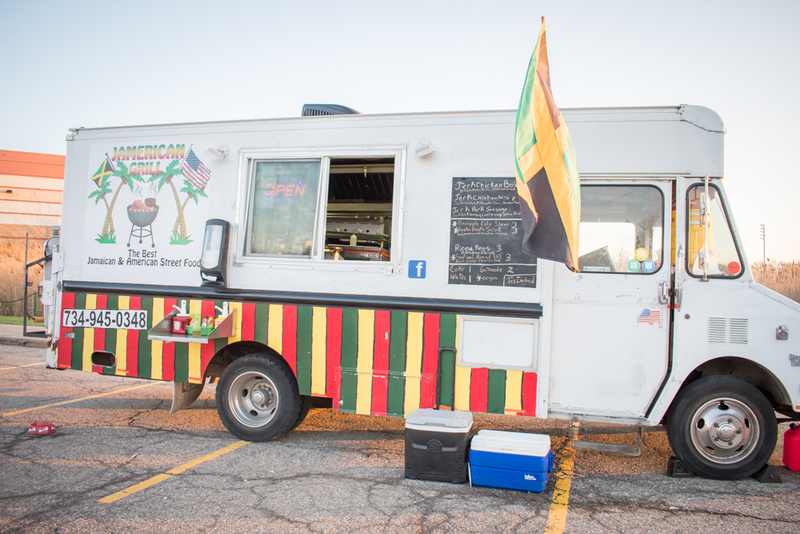 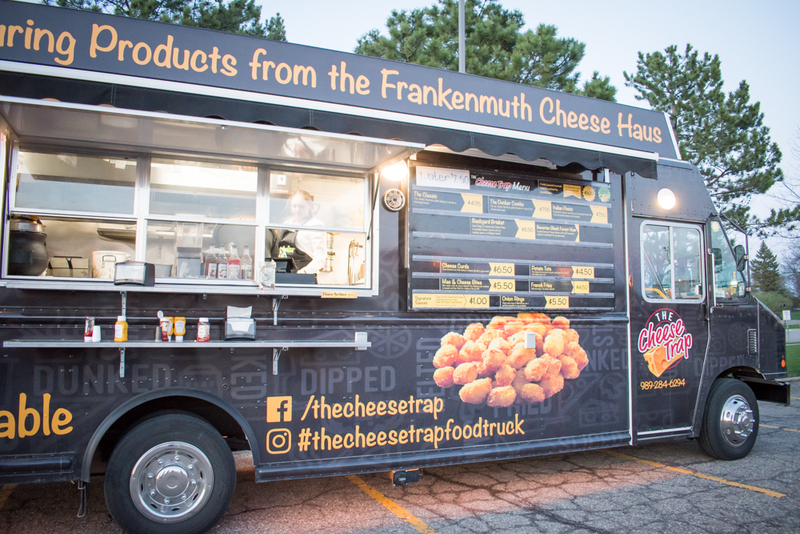 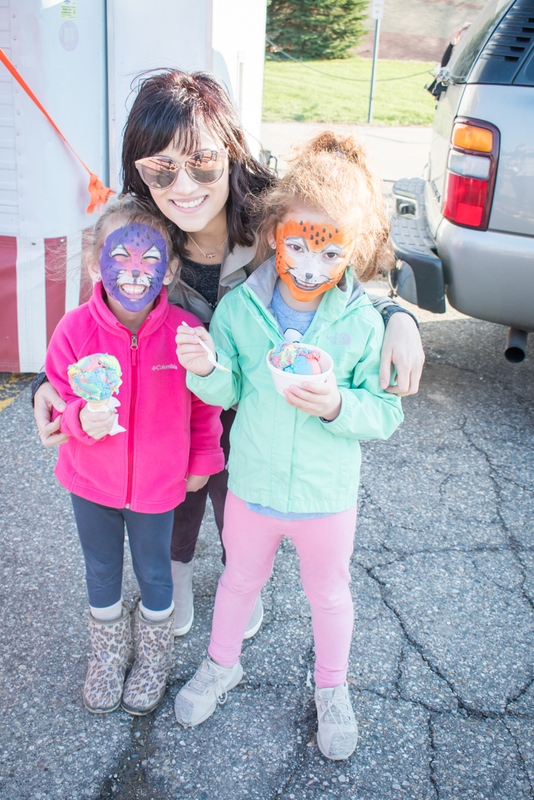 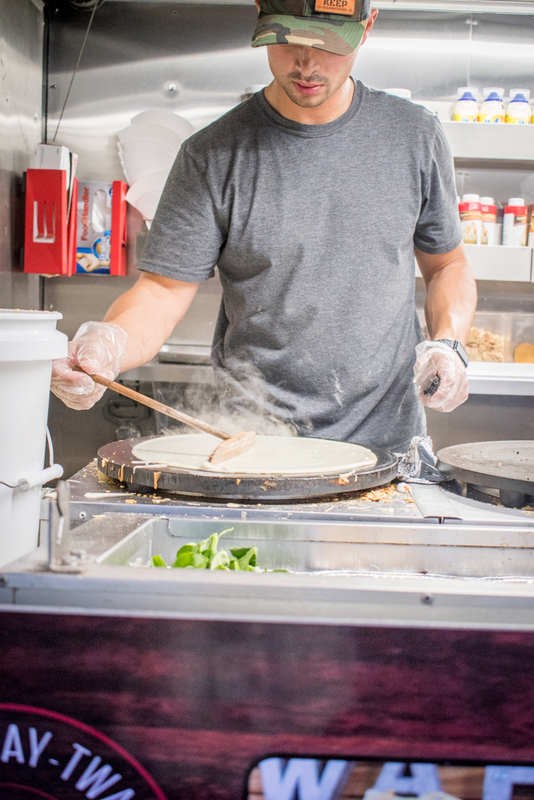 Presented by the City of Grand Blanc, Downtown Development Authority and Genisys Credit Union, the Food Truck Festival will continue throughout the summer (July 6 and August 3, 3-9pm). 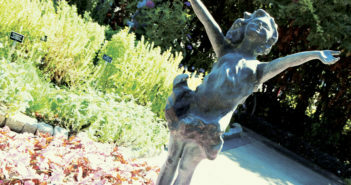 Admission is free and includes entertainment, children’s activities and more. 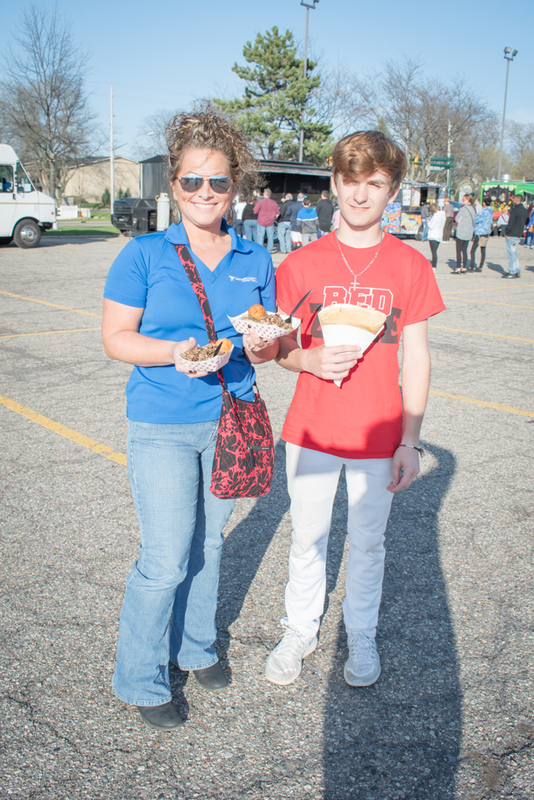 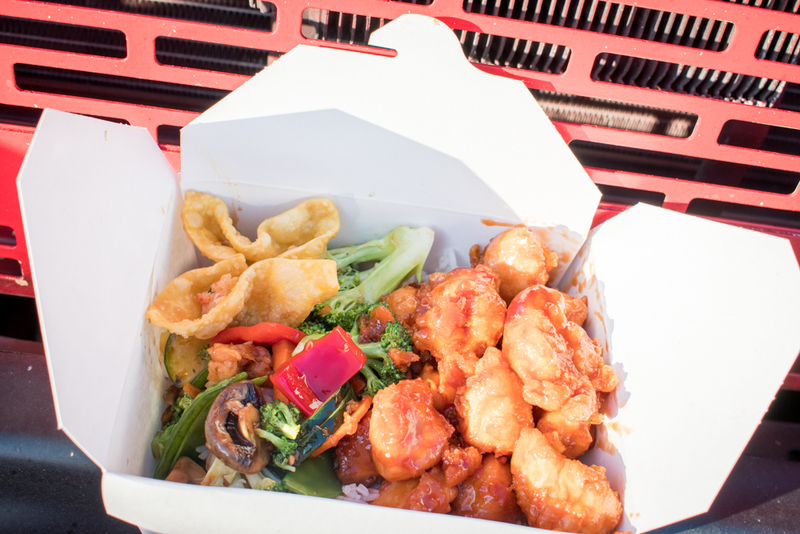 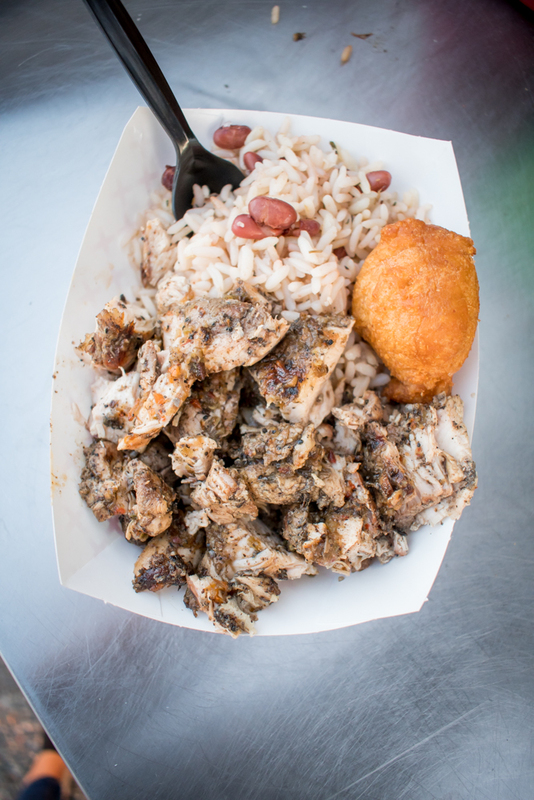 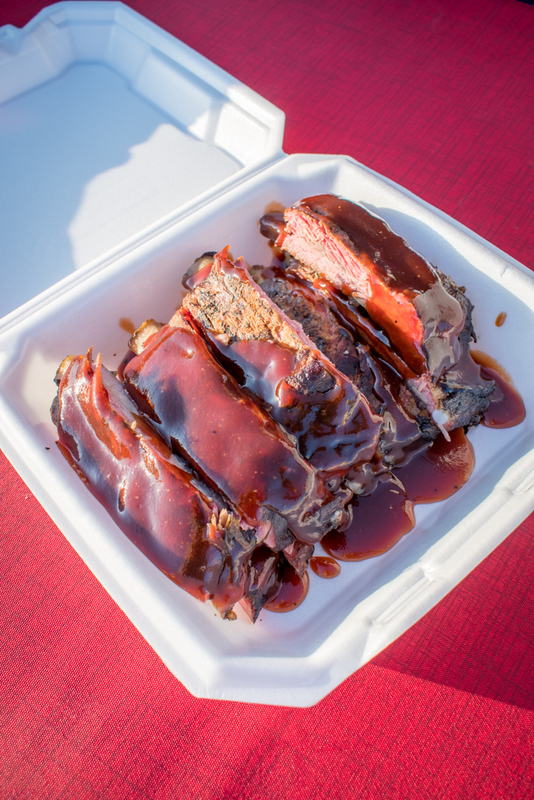 Bring a big appetite and a little green because some of the food trucks only accept cash. 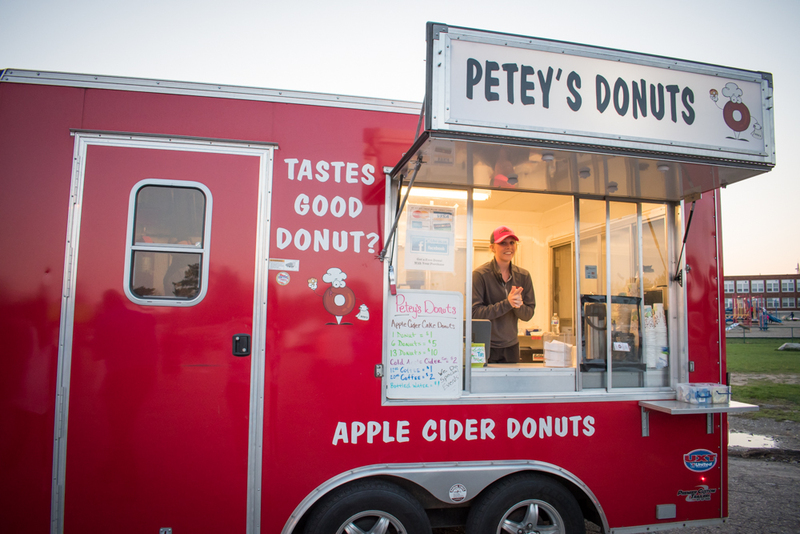 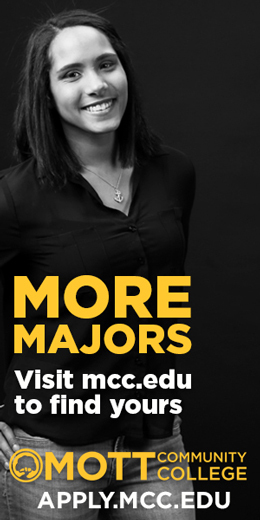 And with such a variety of choices, you may want to try them all! 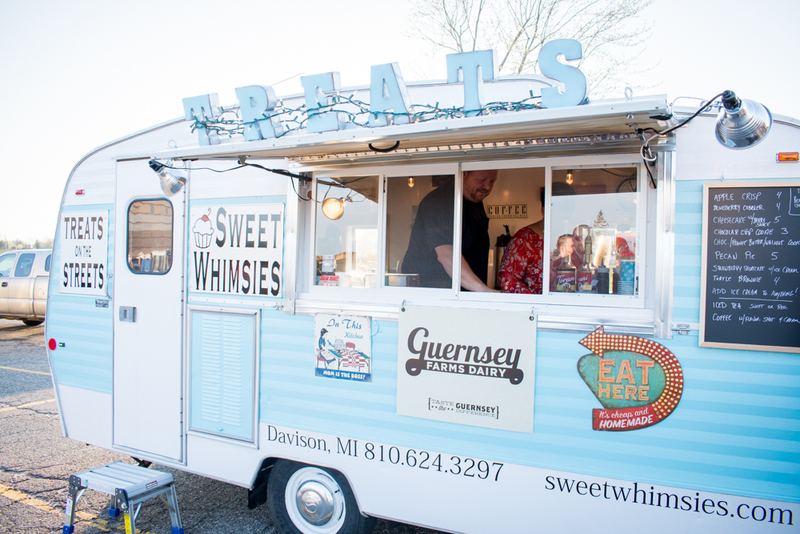 Feast your eyes on these delicious eats and treats!